Relax in reverse. PCAM-DPLLP features dynamic parking lines that move when you move. Simplifying maneuvering in even the most complex situations, the parking lines give you a clear understanding of the trajectory of your car before you reverse. 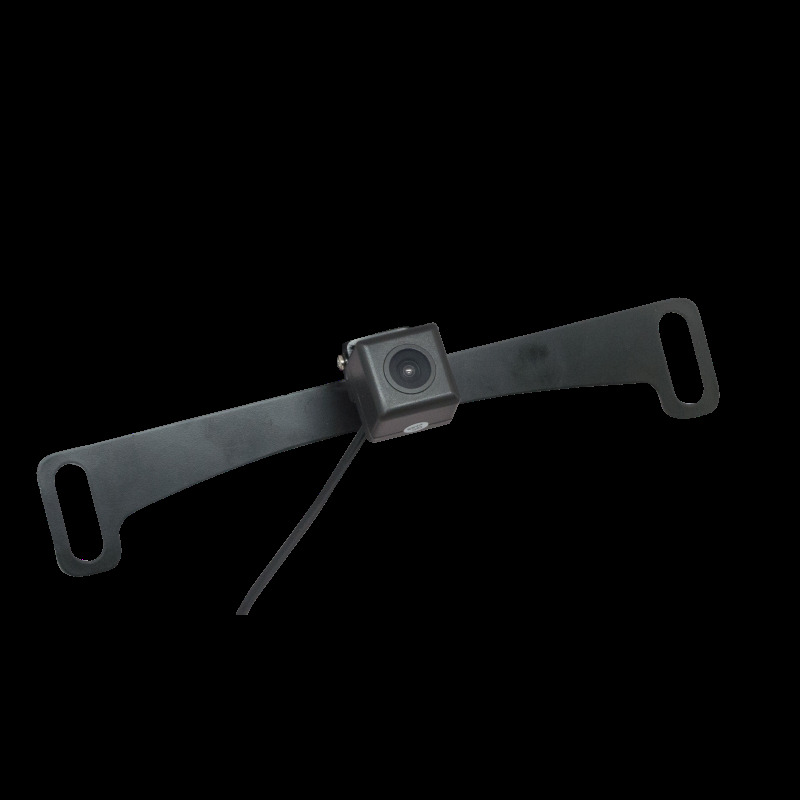 The durable, water resistant camera features built-in motion sensors, once the vehicle starts moving the camera senses the movement and guidelines move to show the path of the vehicle. The bracket easily mounts behind your license plate making it easy to add a camera without having to drill additional holes in your vehicles exterior.